​If you pass away without a Will (i.e. intestate), your assets will be distributed to your family according to the prescribed distribution rules set out in the Intestate Succession Act, regardless of your personal wishes. You will also need to apply to the Singapore Courts to obtain Letters of Administration, a process that can be time-consuming, incur added costs, and add stress to your already-grieving family. In contrast, a Will allows you to decide to whom, and in what proportions, your assets will be distributed after your death, including making gifts to friends, organizations, societies and charities. 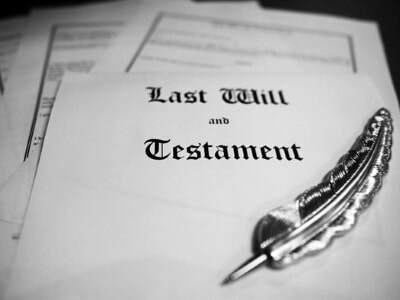 Having a Will also speeds up the probate process and reduces costs. Wills crystalize upon death, which means that once you pass away, your Will cannot be changed. It's therefore important to work with a lawyer or professional estate planner when preparing your Will so that they can draft your Will carefully and advise you on how to prevent potential issues or disputes that may arise. It is never too early to write a Will, and you can update your Will as and when you feel the need.